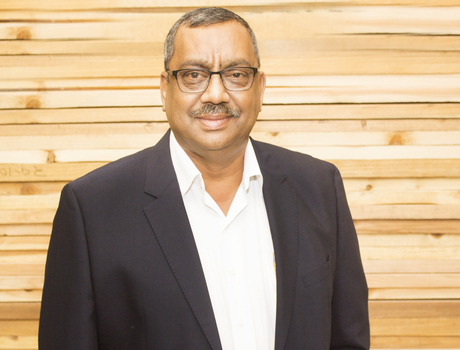 At the workface, Mr Singh is responsible for enforcing business strategies, co-ordinating with department heads, ensuring that the business runs smoothly and that productivity remains high. On a strategic level, he carefully monitors relationships with the company’s key stakeholders - employees, clients, suppliers and others. He ensures that all operations and decisions are respectful of their potential impact on both local communities and the environment and that the company, at all times, strives to maintain its reputation for good business conduct and corporate governance. 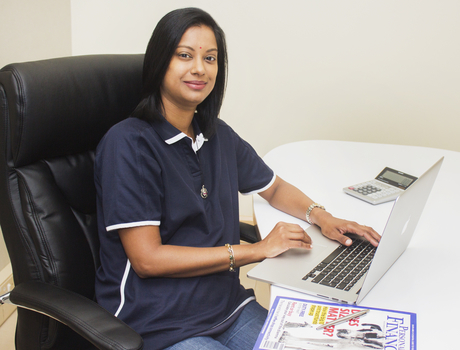 As a confident business woman, Renuka Singh is a visionary leader with a unique ability to motivate the Technique Shopfitters team. Having completed a Bachelor of Commerce at the University of KwaZulu-Natal in 2006 and a Masters in Business Administration in 2016, she built a strong track record in the corporate world before joining the family business. Her strong financial acumen coupled with her planning and forecasting abilities, in depth knowledge of markets and changing business environments, problem solving and effective decision making skills have made her the perfect head of this multi-faceted modern business. Tasked with carefully managing both procurement and expenses, Prinisha Singh’s priority is ensuring that the company can invest in its people and in growing the business. Her sound knowledge of suppliers and project requirements enables her to negotiate cost effective deals for the company. 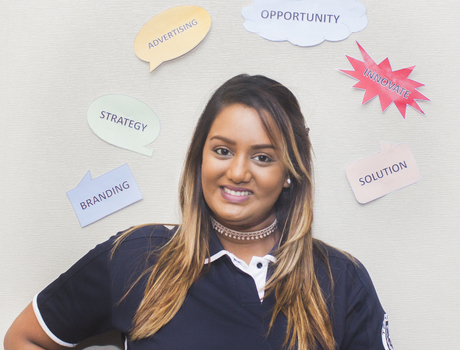 Yosheena Singh is responsible for creating and implementing both corporate and individual marketing strategies for various products and services. She steers the company’s branding across a wide variety of channels, including social media, newspapers ads and event sponsorship. Her role is based on extensive research into industry trends, market place specific and general media channels. Krishenlall Singh is responsible for managing the execution, direction, and coordination of all transportation matters within the organisation. This includes managing budgets, organising schedules & routes, ensuring that vehicles are safe and meet legal requirements, and making sure that drivers are aware of their duties. He also managers the newly refurbished building maintenance. 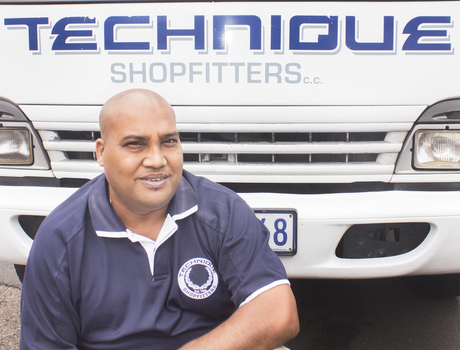 Narainsamy Govender ensures that the Technique Shopfitters factory runs efficiently and effectively. He manages workflow, ensures that all work is done to the correct standards and that all projects are completed on deadline. 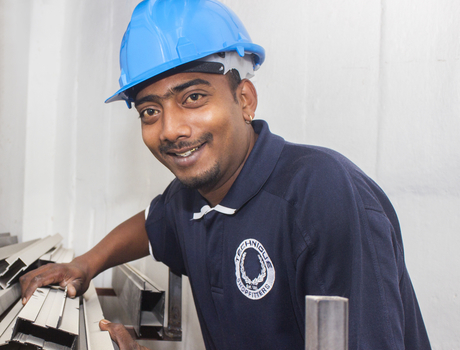 He also oversees on time delivery of materials and ensures that the company’s stringent safety and quality rules and regulations are adhered to. 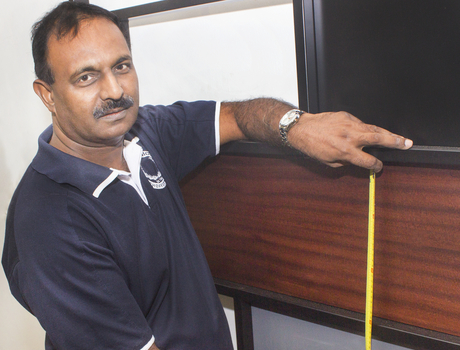 Craig Munsami makes sure that all work on site is carried according to our customers’ specifications. He sets out each job as per the relevant plans or drawings and makes sure that all levels and measurements are accurate including managing safety hazards on site. 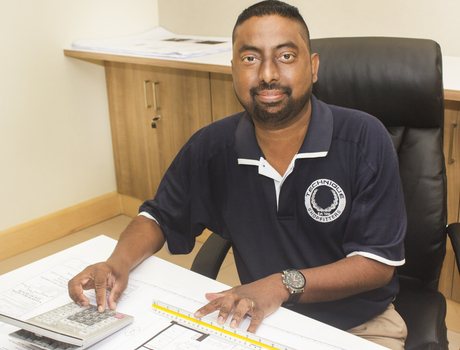 Anandan Naidoo is responsible for estimating the costs of projects (including labour, materials and manufacturing) by gathering information from drawings and site visits. He oversees projects from start to finish. This includes supervising all subcontractors and negotiating pricing with them. He constantly liaises with clients, constantly, keeping them up to date with progress on their projects. As a Health and Safety representative. 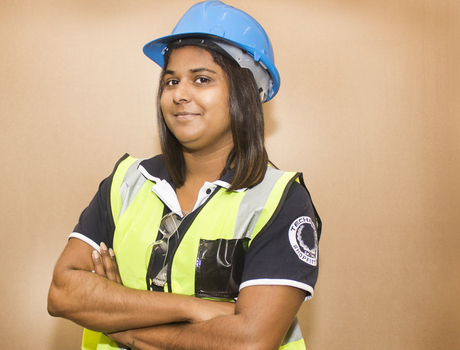 Kathryn Moodley is responsible for managing safety both on site and in the factory. This entails risk management and the safe keeping of all staff. 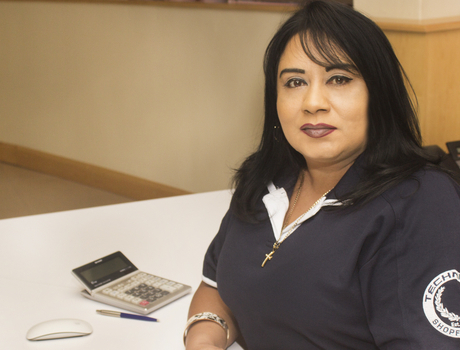 At the same time, she also assists with debtors and handles the company’s legal matters whilst acting as the personal assistant to both the director and managing director. Moganambal Chetty Completes payments and controls expenses by receiving, processing, verifying, and reconciling invoices. She manager the payroll department ensuring all employees needs are met.